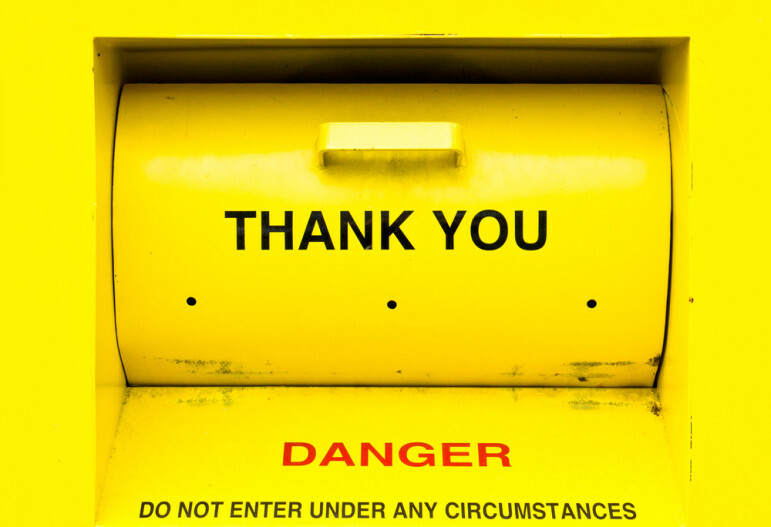 NPQ has long been covering the controversies surrounding donation bins. (A collection of these many stories can be found here.) As a part of a settlement, Thrift Land USA has agreed to pay $650,000 to Big Brothers Big Sisters of Rockland County and I Love Our Youth, Inc., charities located in Westchester County, to settle an action brought by the New York attorney general’s office alleging that the for-profit enterprise was operating a charity scam. The names of both charities were displayed on the company’s collection bins, leading the public to believe that donations were going to support those organizations when they were not. Instead, the donated items were sold.